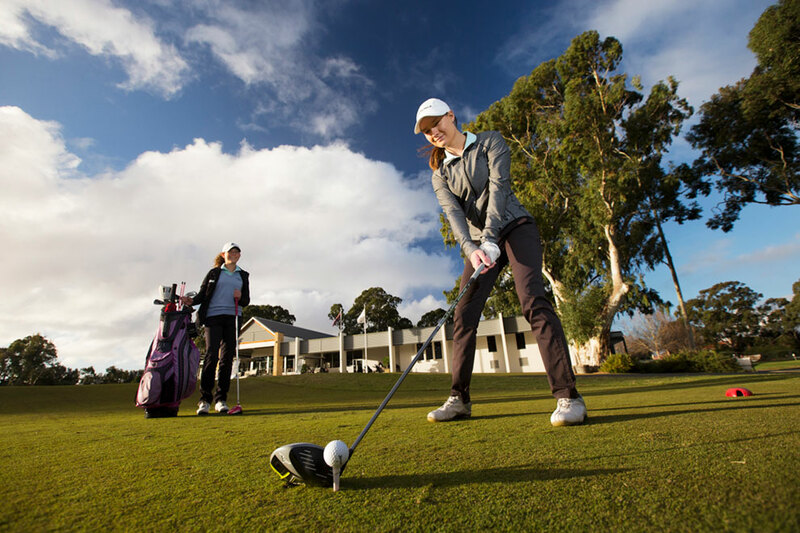 Kooyonga proudly hosts a junior membership and clinic program that is both inclusive and progressive, designed to assist our juniors in reaching their goals. We welcome all juniors to become a part of our warm and friendly culture which provides a unique club experience leading into their golfing future. Kooyonga offers juniors a progressive pathway clinic program to assist in developing not just their skill set but also learning the ins and outs of the game. Each term, structured screening sessions are run where kids have the opportunity to move through different stages of our colour tiered program. 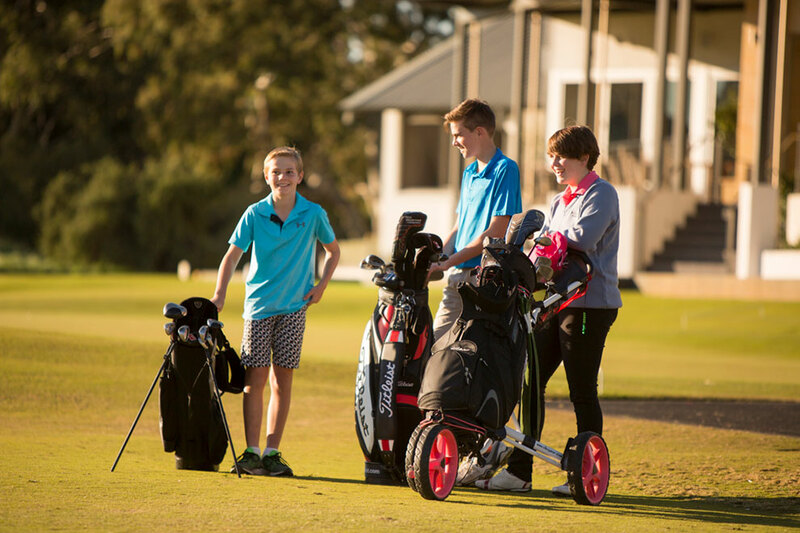 Kooyonga is committed to fostering enjoyment and appreciation of the game of golf in children and over the years has produced some enormously talented juniors. 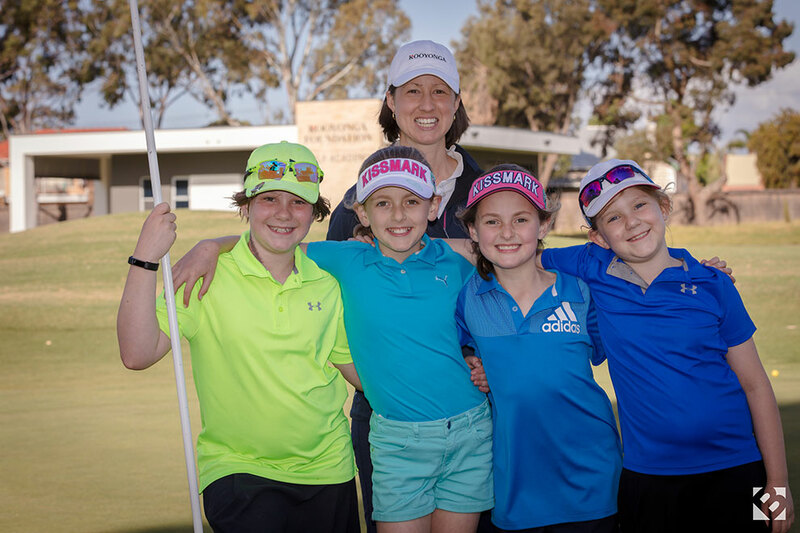 From beginners to the elite, we have developed inclusive social and golf programs to ensure our junior members feel encouraged, involved and supported. Various opportunities are available throughout the year for junior members to participate in Club events with both junior and senior fellow members. This provides an opportunity to experience the great camaraderie of the Club and enhance their development of social and life skills. Kooyonga recognizes that some kids only strive for the best! To cater for this, we have developed programs to provide incentive to reach their ultimate golfing goals. Our high performance program is designed to harness and hone our elite juniors towards tournament success whilst our ambassador program recognises consistent & progressive performers and supports them in their golf journey.